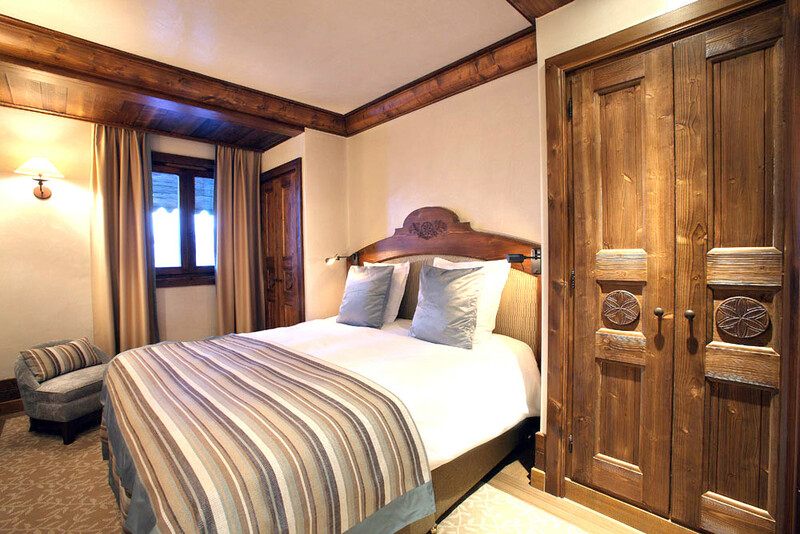 Le Lynx is a luxury apartment in the world renowned resort of Courchevel. 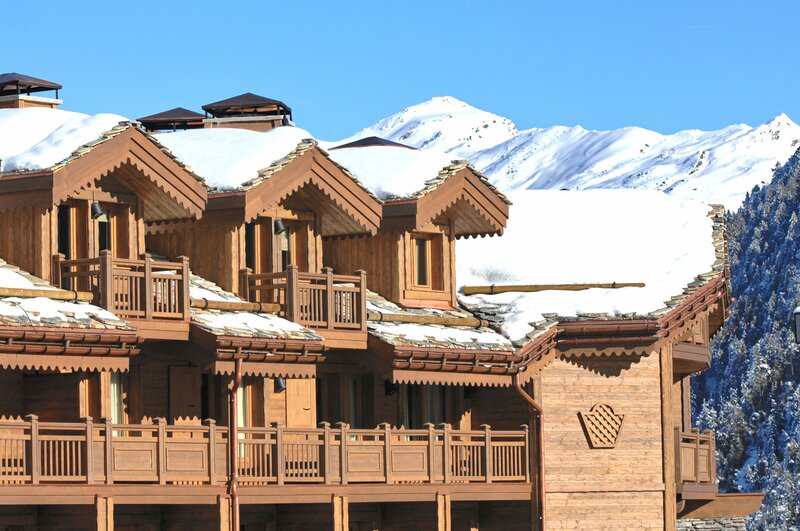 Whether you feel like spending all day on the slopes or sipping hot chocolate in front of an open log fire, Le Lynx is the ideal mountain retreat. It is suitable for 2 adults and 2 children with a sofa bed which could sleep 1 extra adult or 2 extra children. 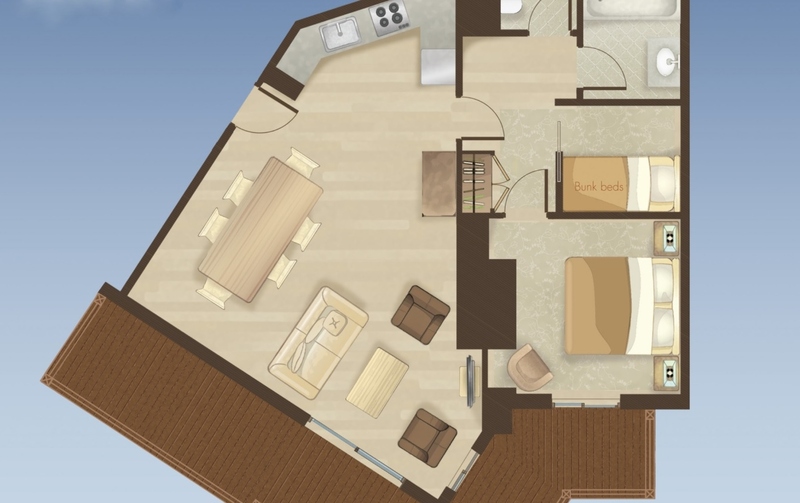 With an open plan kitchen, dining and sitting area this Loft has everything you and your family would need. 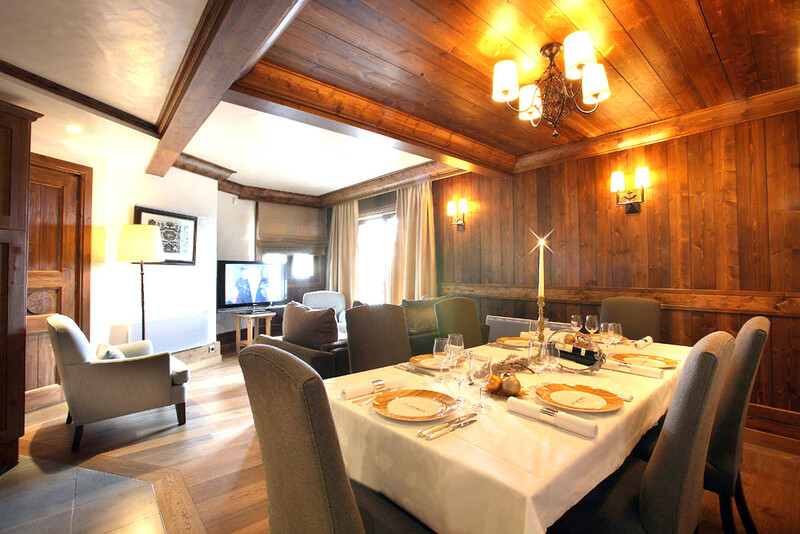 This cosy Courchevel apartment is the perfect accommodation for a smaller groups. 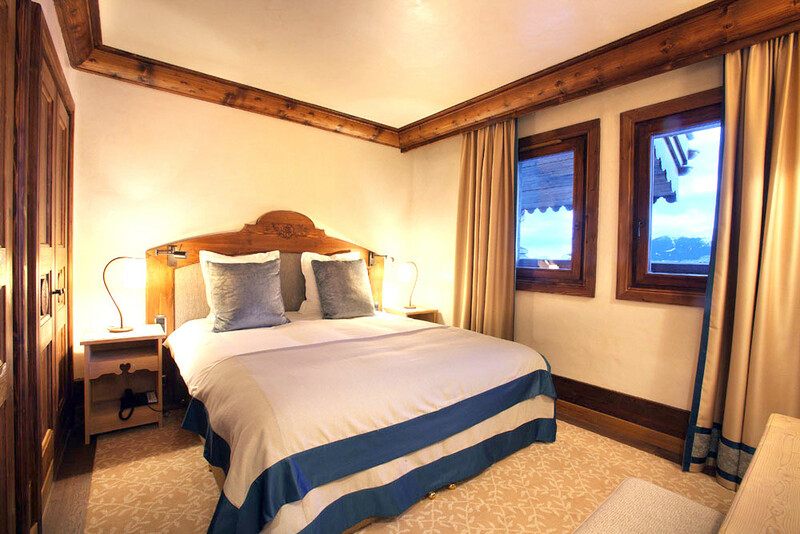 With a warm homely feeling, you won't want to leave after a hard day of skiing in Les Trois Vallees. The apartment rates are quoted on a bed and breakfast basis - but of course you are welcome to dine in the hotels restaurant.